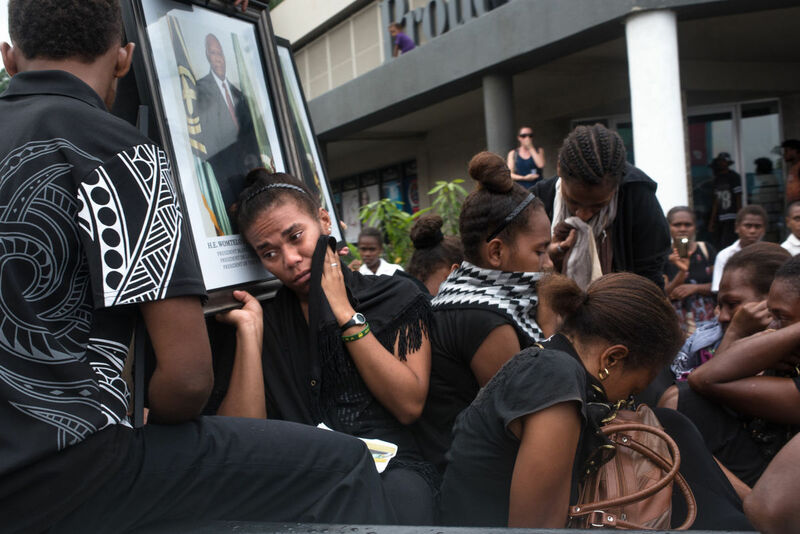 A group of UN human rights experts is calling for urgent investigations into alleged killings and other abuses of Papuans by Indonesian police and military. 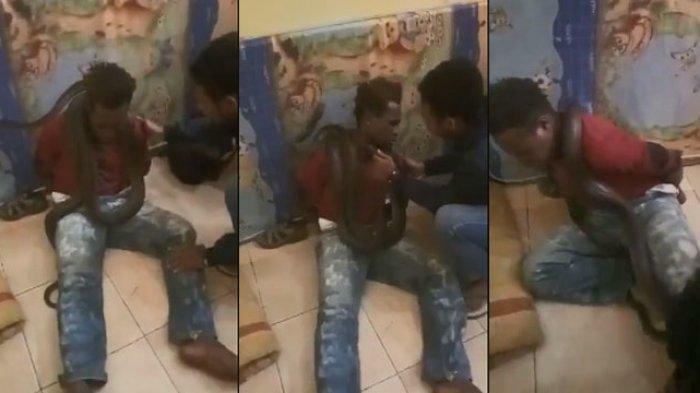 It follows outcry by human rights advocates at a video circulated online of police using a live snake to interrogate a Papuan man who was arrested for allegedly having stolen a mobile phone. 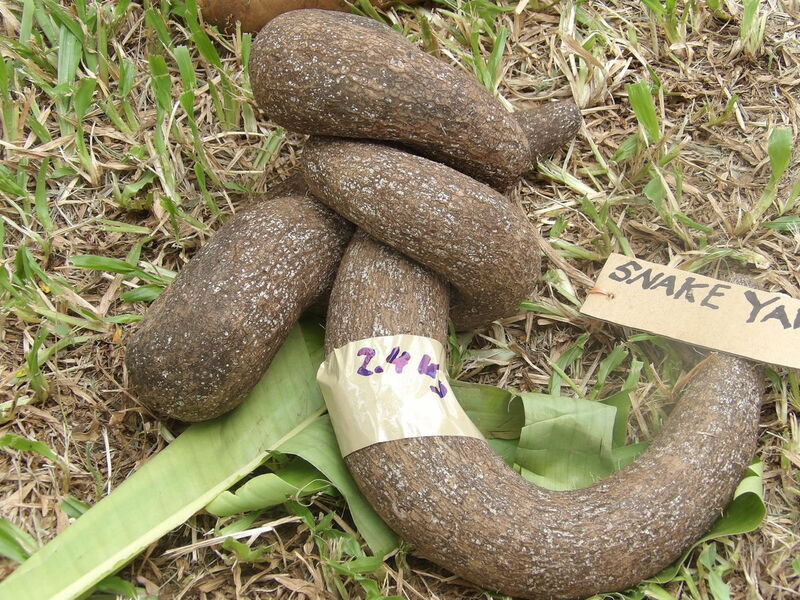 The police later apologised for the incident and the officers involved were reportedly disciplined. 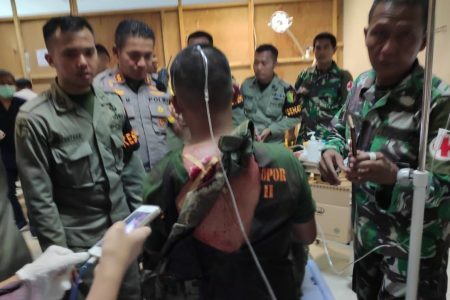 On Thursday, the UN experts, including four UN special rapporteurs and one rapporteur, said the case reflects a widespread pattern of violence and torture by Indonesian police and military. 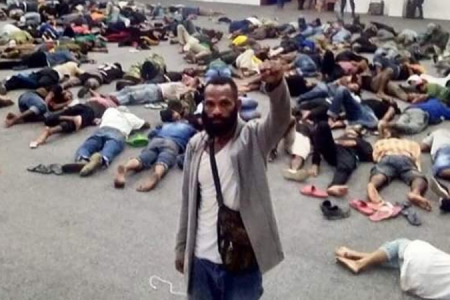 “These tactics are often used against indigenous Papuans and human rights defenders,” they added. 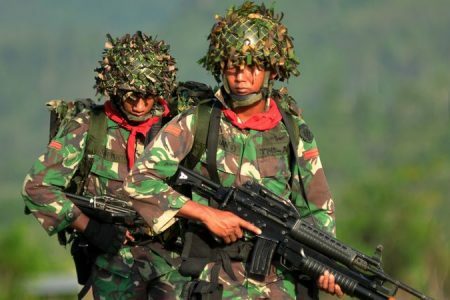 They said Indonesia should take urgent action to prevent excessive fore and hold those responsible to account. 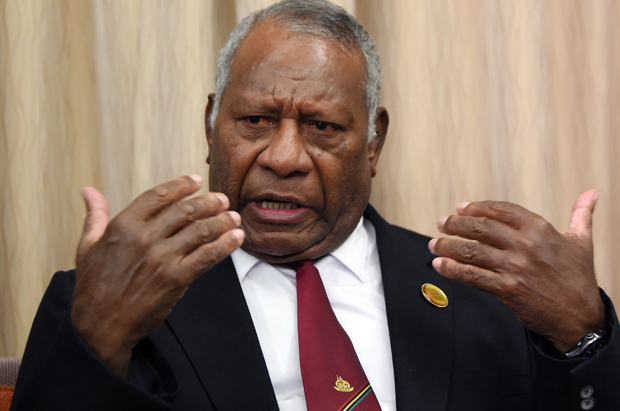 “We are also deeply concerned about what appears to be a culture of impunity and general lack of investigations into allegations of human rights violations in Papua,” the experts said in a statement. 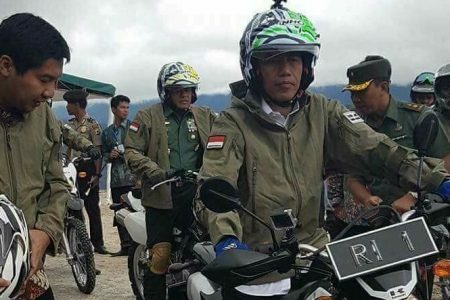 Meanwhile, Indonesia’s Foreign Minister Retno Marsudi has told local media she will campaign for Indonesia’s candidacy for membership of the United Nations Human Rights Council.